Are you totally out of this new tendency in the market? Do you have an entrepreneurial mindset, ambition, and curiosity about what a Bitcoin Wallet means? Well, l will make it simple to you. Bitcoin is a form of virtual currency, known as “cryptocurrency”. The difference is that they can be divided into minuscule fractions of a single coin. They can be exchanged for real money. You can buy and sell digital currency through Coinbase for example, and earn some extra money (or lose) just taking advantage of the market ups and downs. Bitcoin wallet is not like a traditional wallet but digital. It’s composed of a Bitcoin Address (also known as Public Key) and a Private Key (known as the Secret). The Bitcoin Address is what you give others to send you bitcoins and the secret is the thing that enables you to spend the bitcoins because it’s needed to sign an outgoing transaction which verifies that you are the owner of those bitcoins. If you ever lose the secret, your bitcoins are gone, there’s no way to get them back. 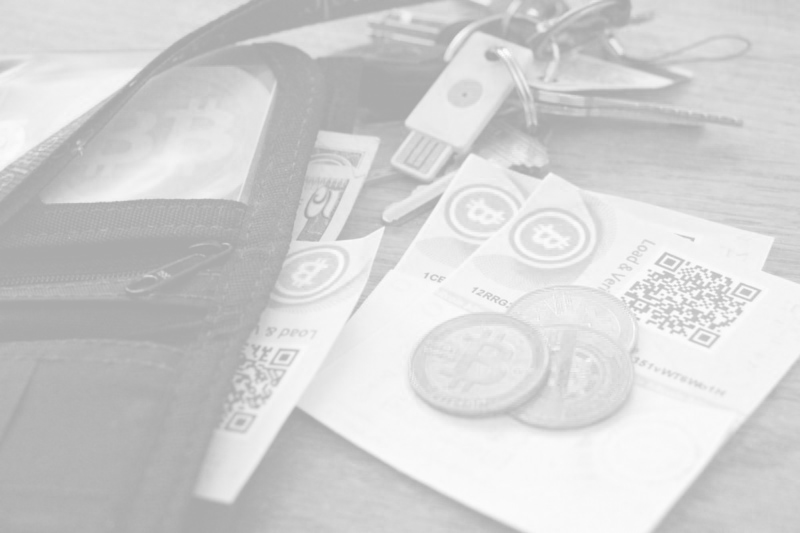 There are many types of bitcoin wallets, they can be desktop, mobile, online, hardware and paper wallets. Online: Easier and quicker to make transactions. Some argue that they are not very secure. Coinbase is an example. Hardware: They are portable, be careful not to lose it! Paper: Offline. Easy to become damaged or forgotten but a good way to store a backup of your wallet. Many people have a backup of their wallet stored in paper in a bank vault. Now that you know what a Bitcoin Wallet is, make sure you never reveal the Private Key to anyone and that you store multiple backups of it in very secure places.